Tucson is a city with many distinct neighborhoods including El Presidio, Barrio Historico, and Armory Park. Enjoy the second largest city in Arizona and home to the University of Arizona. We've helped many people with therapy, health and wellness in Tucson and elsewhere in the Grand Canyon State. 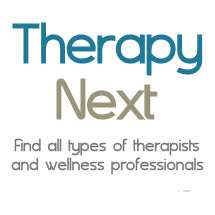 Therapists in Paradise Valley, Fountain Hills, Santa Maria Villa, Drexel Heights, Flowing Wells, Catalina Foothills.